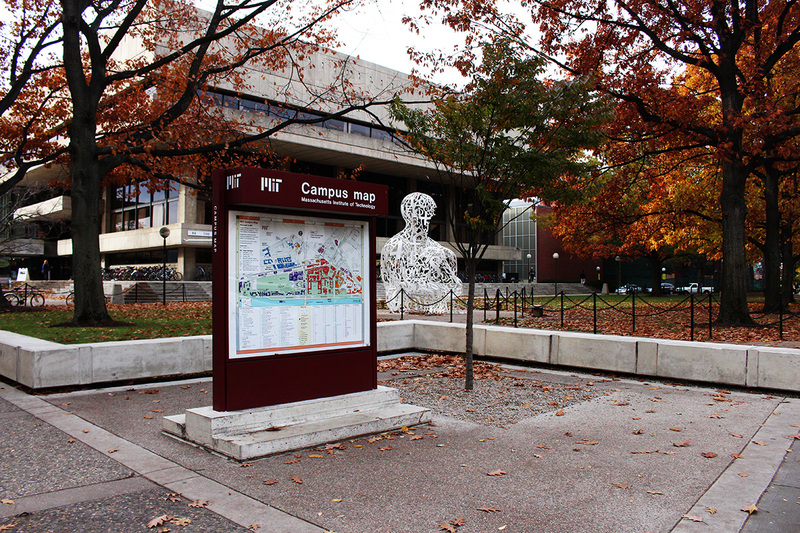 With the fall semester officially underway, environmental activists have their eyes set on MIT. In the coming weeks, university president Rafael Reif is poised to announce a comprehensive plan for how MIT will address the growing threats posed by climate change. In a final attempt to tip the scales against dirty energy, a group of scholars, scientists, and activists delivered a letter to Reif on Wednesday morning, urging him to commit MIT to “selling its stock in fossil fuel companies.” The letter, whose signatories include actor Mark Ruffalo, scholar Noam Chomsky, author Junot Díaz, and climatologist Jim Hansen, among more than two dozen others, says the largest obstacle to solving the climate crisis is the lack of political will. In June, a climate change committee appointed by Reif delivered a sweeping report in which three quarters of the members supported divesting from coal and tar sands, among several other recommendations. The report was open for comment during the summer, and top administrators are due to release a detailed strategy sometime this semester. Wednesday’s letter reminds the institution that some of the energy and extraction companies in its investment portfolio have directly funded bogus studies that were intended to discredit the work of MIT’s preeminent researchers. These sins against the scientific method resonate deeply with many on campus, according to Geoffrey Supran, a PhD candidate and organizer with Fossil Free MIT. It’s unclear exactly when MIT will announce its plan—a spokesperson did not respond to an email request for an updated timeline. Whenever the strategy is released, Supran hopes to see Reif and colleagues go wide in their approach, blending divestment with new educational approaches and intensive, high-impact research efforts.